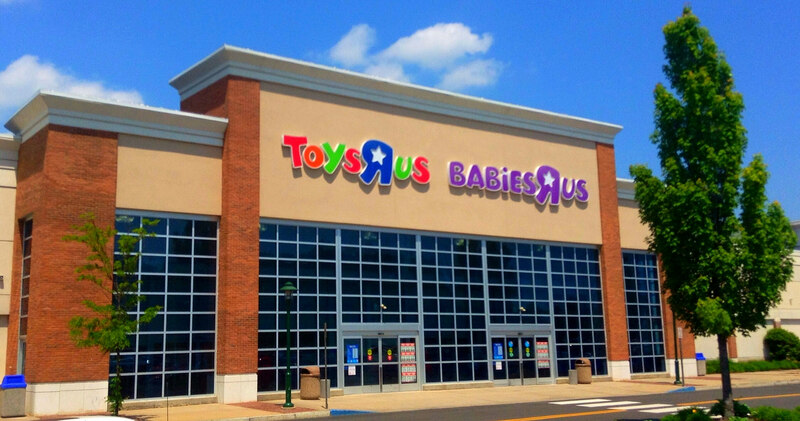 Iconic toy store chain Toys R Us has announced it’s shutting down, with plans to close or sell off all its stores in the United States. Competition from Target, Walmart, and Amazon. All three offer cheaper prices for toys versus what Toys R Us charges. Mismanagement by the owners that bought it in 2005, private equity firms Bain Capital and Kohlberg Kravis Roberts, plus real estate firm Vornado Realty Trust. Some blame them for having saddled the toy store chain with billions in debt, plus other dubious business practices. Kids are being drawn more to electronics such as smartphones, video games, and tablets. Still, while Amazon clearly outpaced Toys R Us, it’s also outpaced everything else. And while Toys R Us had various problems, Amazon was just one of them. One Million Moms seems to have had it in for the toy store chain for years. Back in 2012, they tried to launch a boycott of “Life With Archie” over the wedding of the adult Kevin Keller to his partner. Needless to say, the boycott attempt backfired; the issue sold out instead. Some years ago, I took a trip to New York City. Among the sights I saw in Times Square included the flagship Toys R Us store. There, I bought a few cartoon-related items, including a stuffed Yogi Bear toy. The Times Square location was a major flagship for Toys R Us. It opened in 2001, and closed just after the holidays in 2015. It’s now the home of a flagship Old Navy store. Huh, Target is pretty low compared to the top three. Most of my toy shopping is done at Target. Although I’m very sad for Toys R Us closing. As a kid, and to this day as an adult, I love going to Toys R Us. Being completely surrounded by aisles of toys. I love it… er… I loved it. Well, the infographic is online sales, rather than overall total sales (sorry I didn’t make that clear). Imagine Target’s brick-and-mortar sales presence is much stronger.